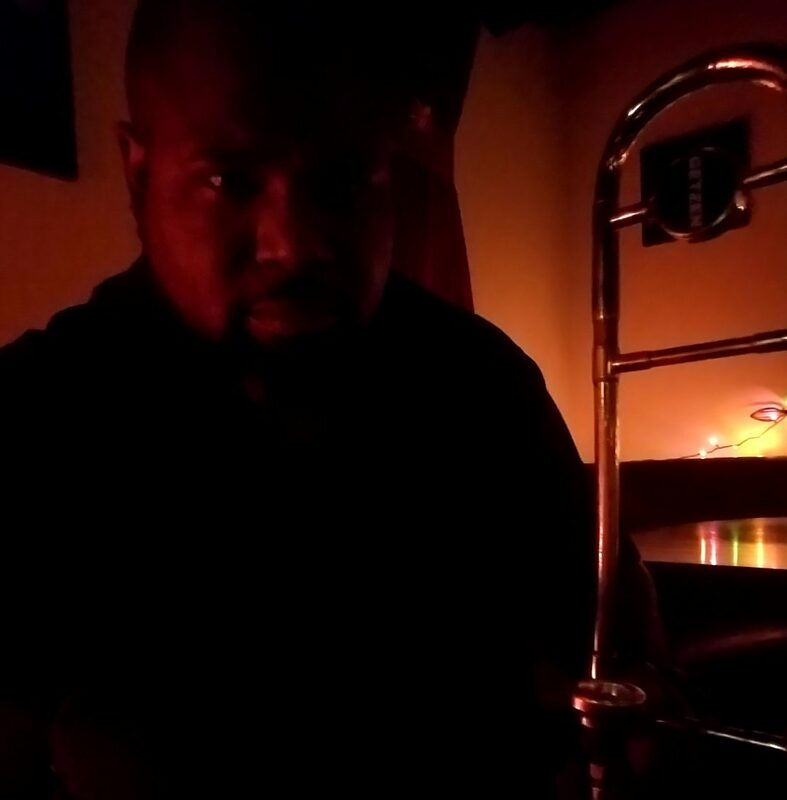 Trombone playing weirdo and citizen of this Universe. Sometimes I act, sometimes I sing. Somewhere between Artist, Scoundrel, Hermit and Monk.